Racking systems inspection from FIRST – independent assessment and training to ensure the reliability, functionality, safety and integrity of your racking systems. 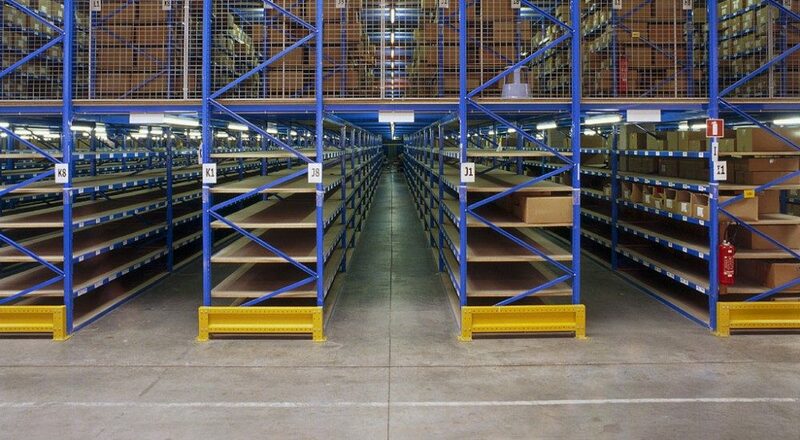 Why choose racking systems inspection from FIRST? As the world’s leading Inspection Company, we offer you unrivaled expertise, ensuring the reliability and safety of racking systems across the globe. All inspections are carried out according the European Standards EN 15512, EN 15620, EN 1562, EN 15635 and EN 15878.